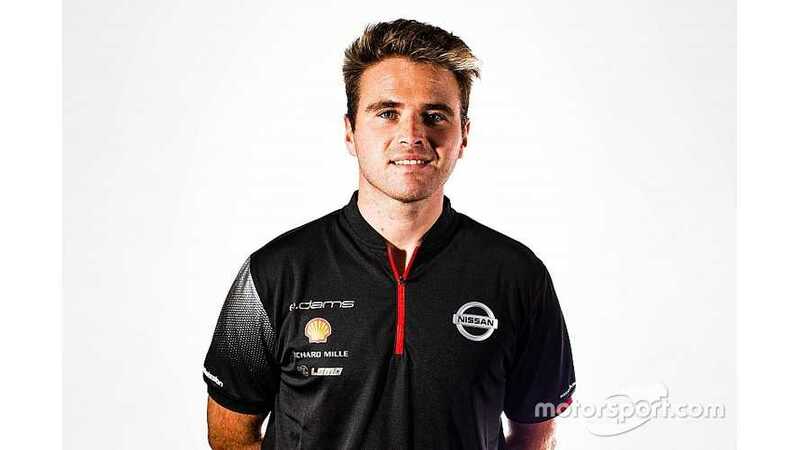 Oliver Rowland has been signed to replace Formula 1-bound Alexander Albon in the Nissan e.dams Formula E team. 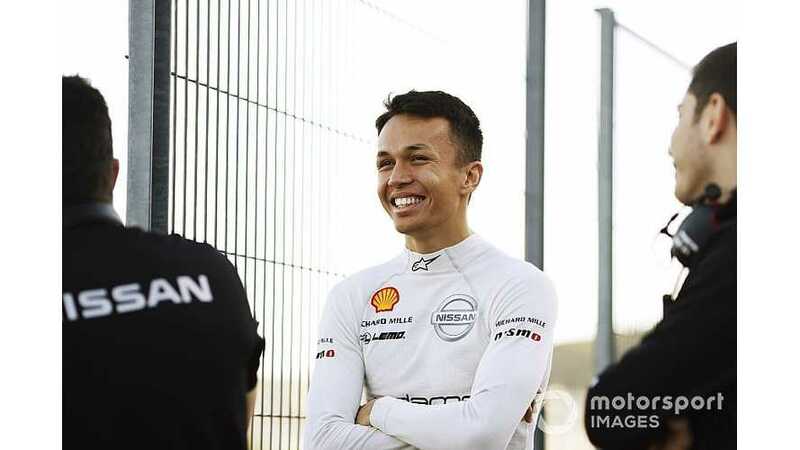 Alexander Albon and the Nissan e.dams Formula E team have officially parted ways, as he is expected to race in Formula 1. 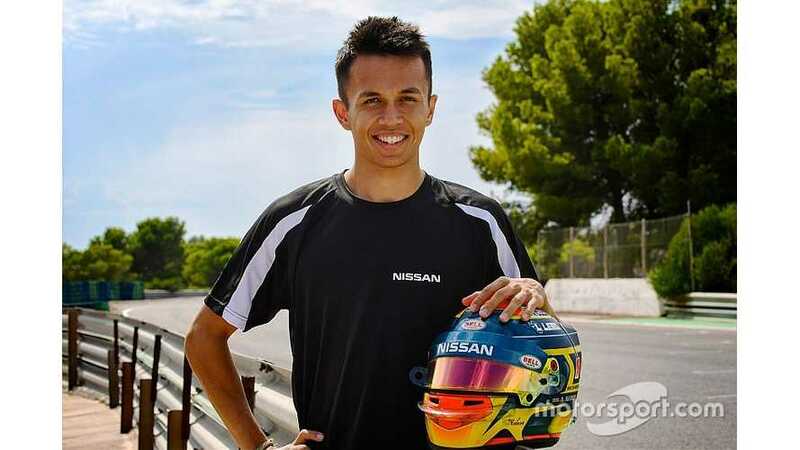 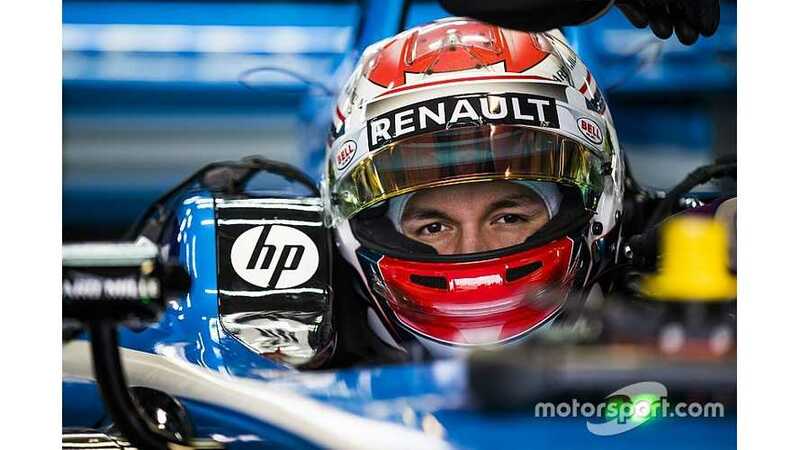 Toro Rosso Formula 1 target Alexander Albon has been named on the FIA's Formula E season entry list with the Nissan. 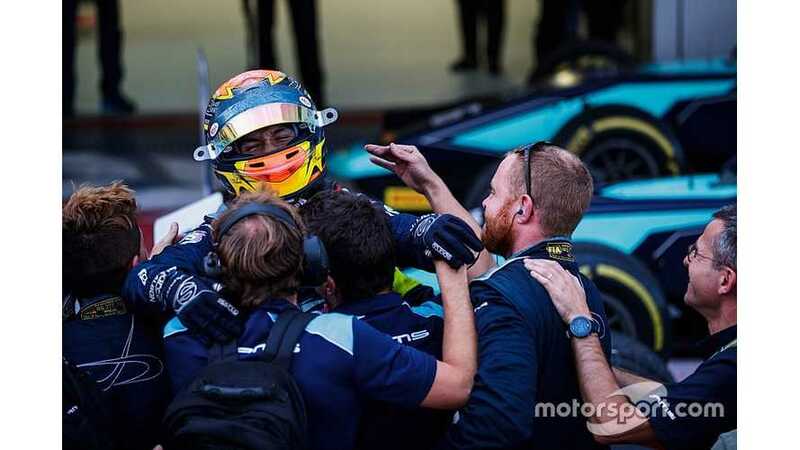 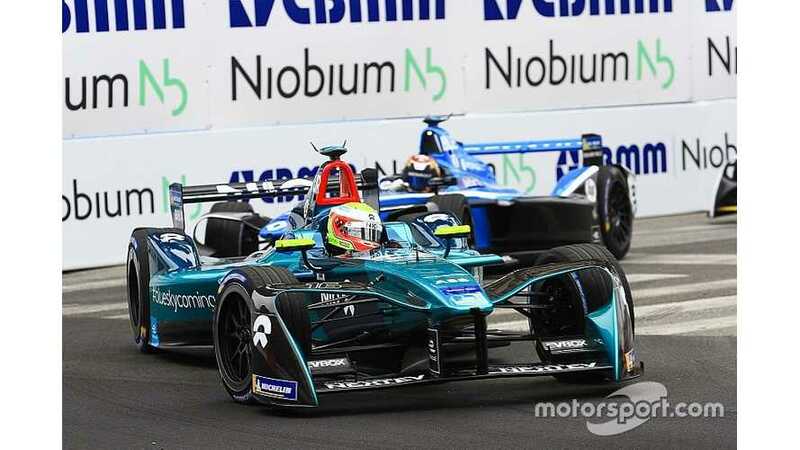 The Nissan e.dams Formula E squad is very unhappy at the situation surrounding Alexander Albon's possible 2019 Formula 1. 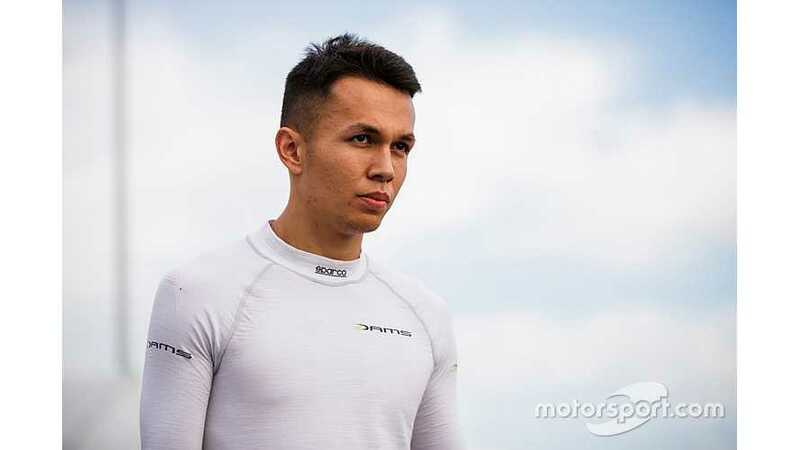 The squad will run Formula 2 frontrunner Albon for his debut FE campaign in 2018/19, alongside season two champion Sebastien Buemi. 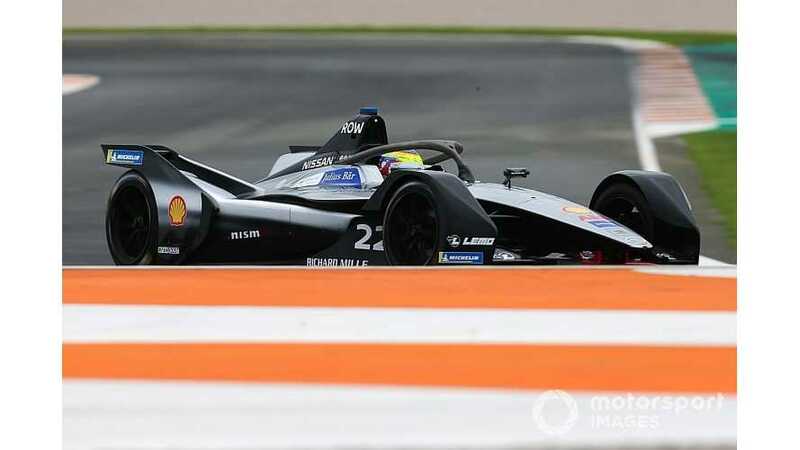 Albon has already had a Formula E test with the team when it was running as Renault's works operation. 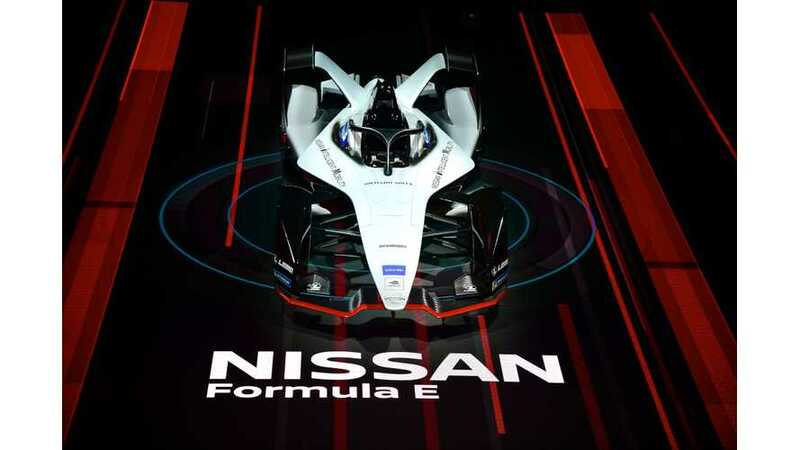 There has been speculation that Nissan could opt to place one of its contracted factory drivers with the squad, while established FE racers are also understood to be under consideration.